Eternal optimism, novel ideas and resolute will of the Principal, Lawrence College Brig. Mujahid Alam (Retd), helped add another fine plume to the cap of Lawrence College, for the elevation of this historical seat of learning to its revered historical pedestal. The college saw a new dawn of its renaissance as we officially joined the Duke of Edinburgh Award Programme in its Asia Pacific region – one of the four regions. Other regions include Africas, Americas, and Europe & Arab states. The Award Programme is recognized all over the world and presently exists in 113 countries. In Pakistan, it has been operating since 1987. The certificate bears the signature of (HRH) The Duke of Edinburgh. Since 1965, Prince Philip has been supporting and patronizing the Award Programme and its International Secretariat is located in London. The Programme exposes students to in-depth training in multiple Services, Skills Development, Physical Recreation, Expeditions, and a lot more; deemed essential for the modern time students worldwide. Students will be able to go for Bronze, Silver and Gold levels. They will be engaged in training for different time spans, according to the title and requirements of the course. 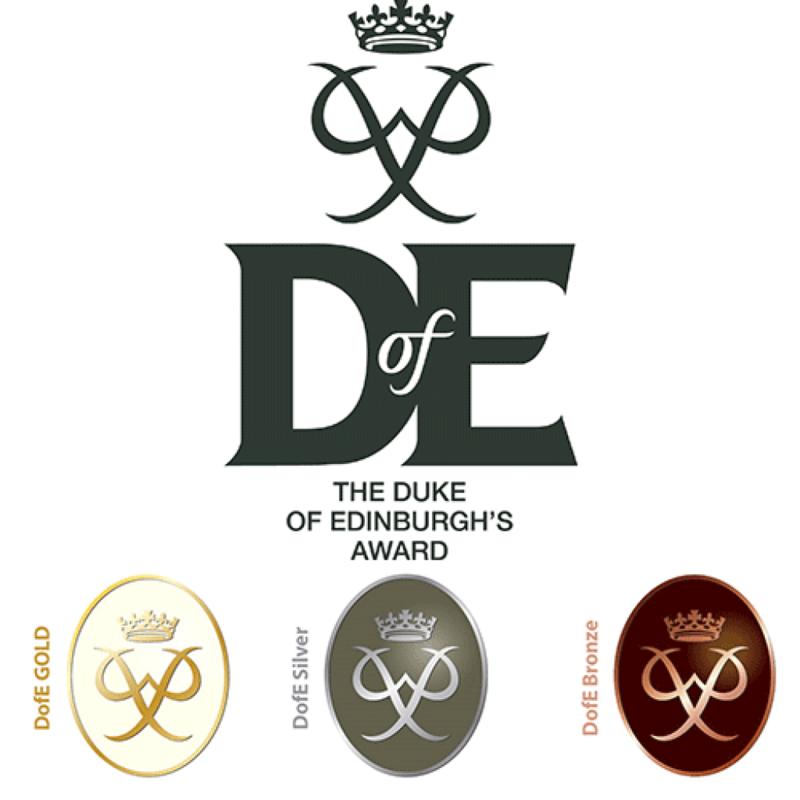 The minimum age requirement for the Bronze Award is 14 years – for Silver Award, 15 years, and for the Gold Award, it’s 16 years. 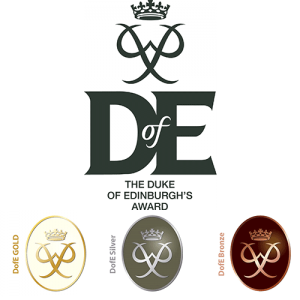 The Duke of Edinburgh Award Programme aims at producing skilled, confident, self-reliant, caring, and conscious, of good physical and mental health individuals, who will prove greatly helpful to themselves, their families, their educational institutions, their communities and the world at large. After achieving the Gold Award, our students will be able to travel to attend training workshops and other such events in countries like Australia, Hong Kong, Indonesia, Malaysia, Sri Lanka, Nepal, Singapore and Ireland. This is the only programme available in Pakistan that is recognized by the Universities and Colleges Administration (UCAS), UK. It’s heartening to see that nearly 86 Gallians have already been registered in the Programme. We are set to expand the Programme and register students also from class 8th, 9th, and 10th next year so that maximum number of our students could benefit from this useful programme. The respected Principal is determined to leave no stone unturned in bringing home quality education to Lawrence College and the best resource-persons, experts, technocrats, educationists and other valuable people and programmes to its doorstep so that the future Gallians may step out of this institution as accomplished entities of the highest order – proud to be called the Gallant Gallians.